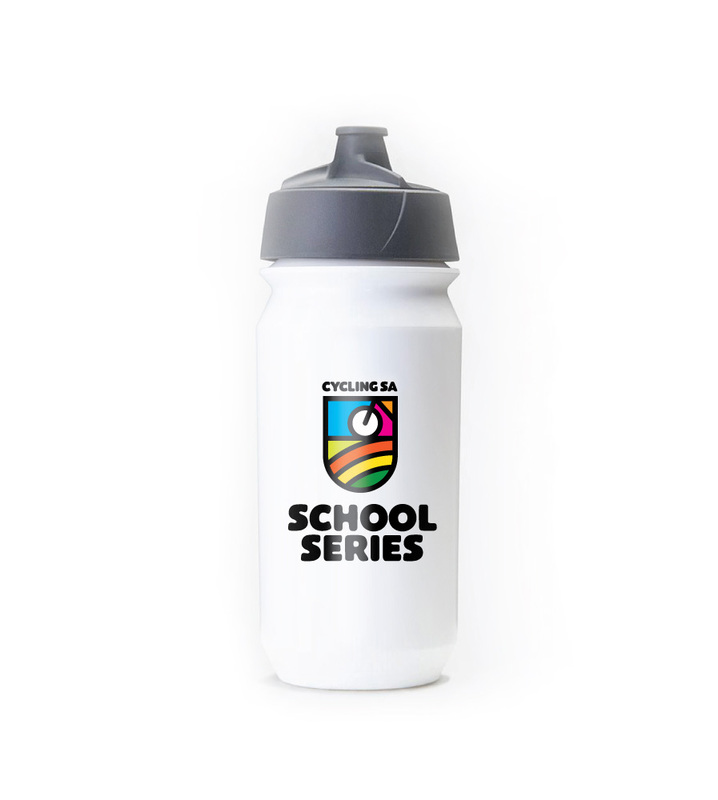 Cycling South Australia School Series (CSASS) is a junior racing program designed by Cycling South Australia to be a fun learning experience for kids. The program teaches them to ride safely by developing their knowledge, skills and confidence to start racing. We created the logo and collateral utilising colour and image for a bright and standout identity system. Anyone who rides bikes has an obsession over bidons, kids are no different!